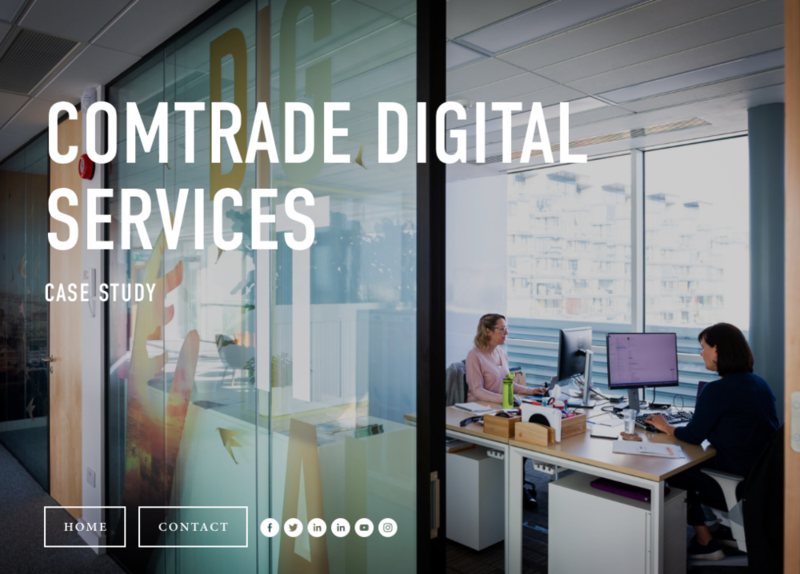 Comtrade is a young, innovative and dynamic IT company who opened their Global Headquarters in Sandyford, Dublin in 2018. We were asked to design and fit out the offices and reflect these values within the scheme. The requirements included an open-plan office, break out spaces, canteen, boardroom, meeting rooms and phone booths. The design also needed to be in keeping with their other international offices.